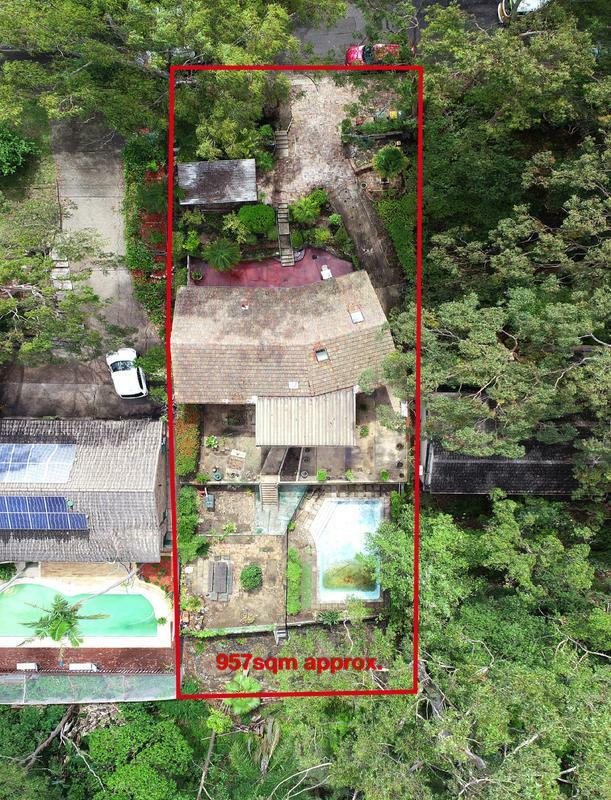 Almost 1,000 square metres of superb land! 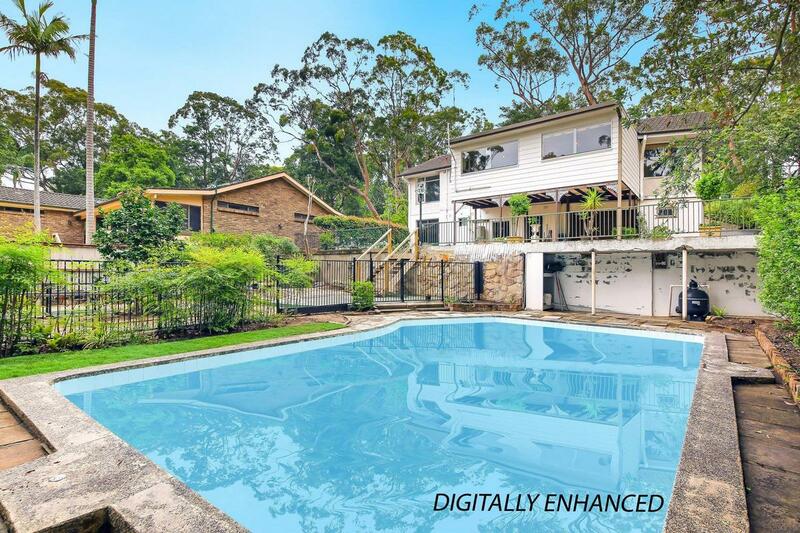 The easy care grounds are terraced into 3 huge level areas, all enjoying a scenic, east-facing outlook over Lane Cove National Park. 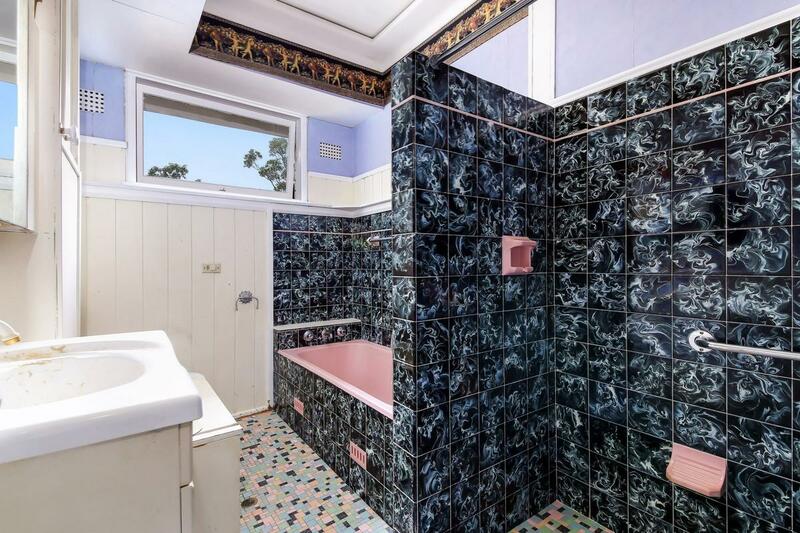 Built on top of all of this is a solid brick/tile classic-1970's-style two storey home in need of renovating or rebuilding. 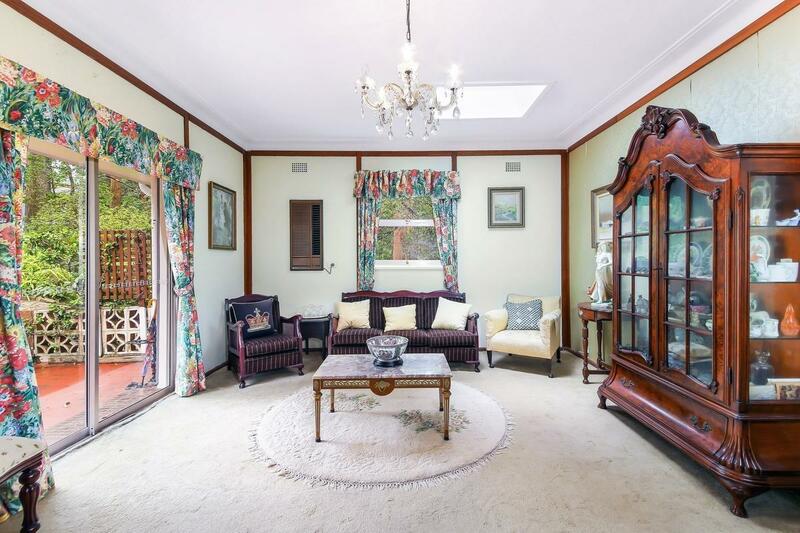 The home is well proportioned with four bedrooms, two bathrooms, lounge, separate dining, family room off a large kitchen, rumpus, garage, storeoom, workshop, carport and concrete inground swimming pool (currently empty). 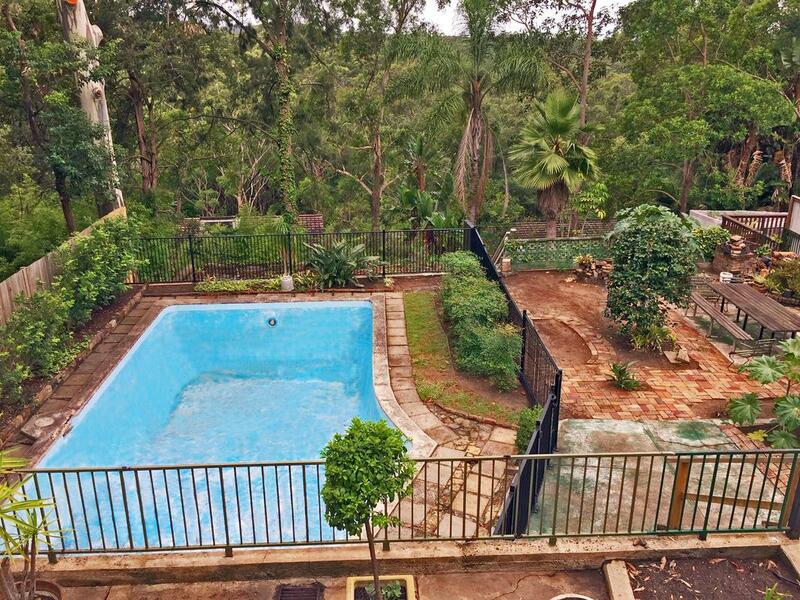 An undisputed premier location with substantial new homes, with one nearing completion opposite. 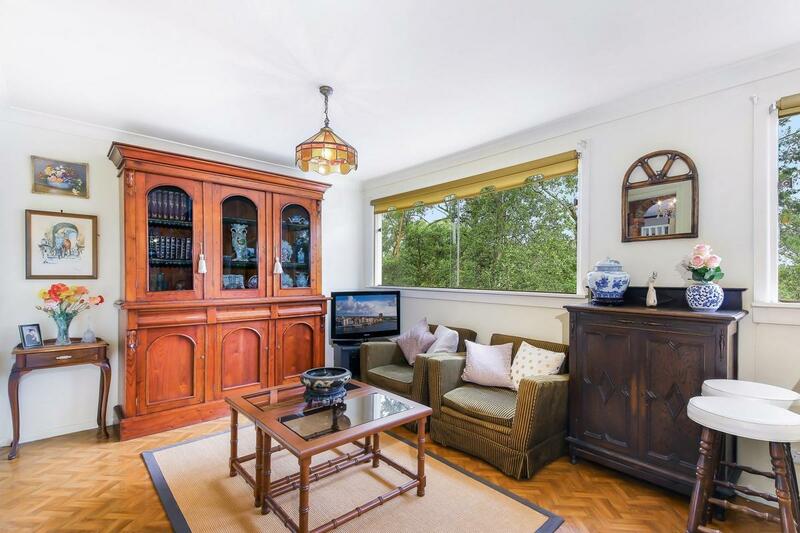 Stroll to shopping centre, chemist, cafes and the very popular San Hospital. A short bus trip to rail and many private schools including the catchment for Warrawee Public School. 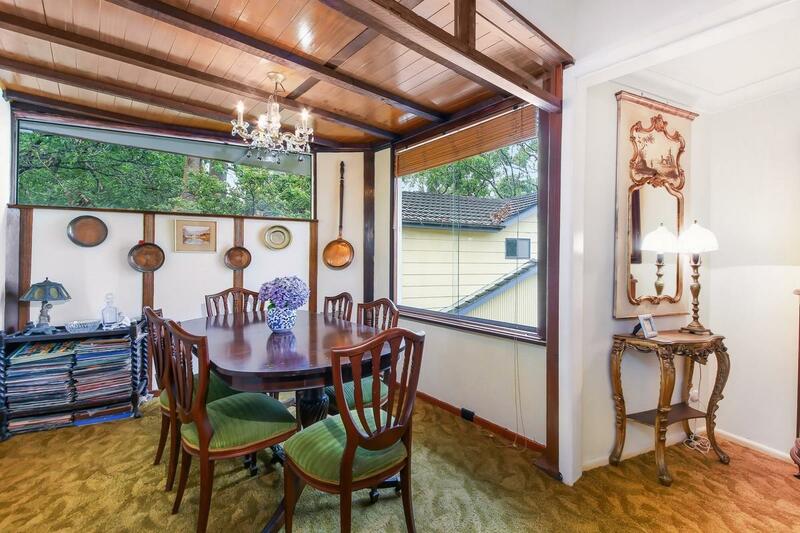 8 Kallang Parade Wahroonga is For Sale (not Auction!). 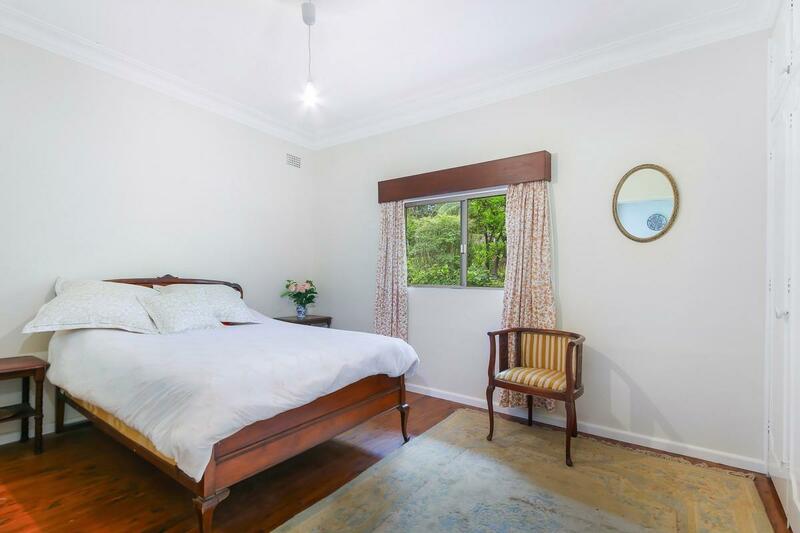 A genuine seller who must sell, so you can buy today a prized Wahroonga address at an affordable entry-level price. 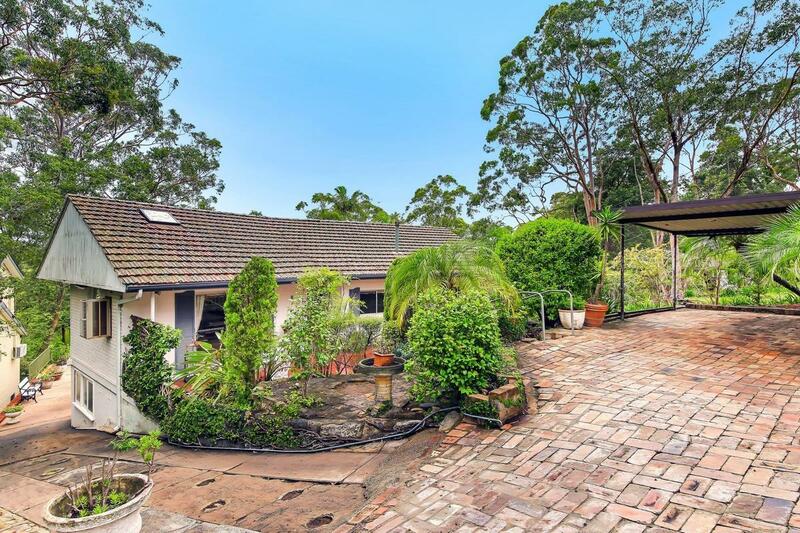 This land and home has unlimited scope for young buyers looking to create their own dream, whether to renovate or capitalise on the land's rare potential. Agent Interest. 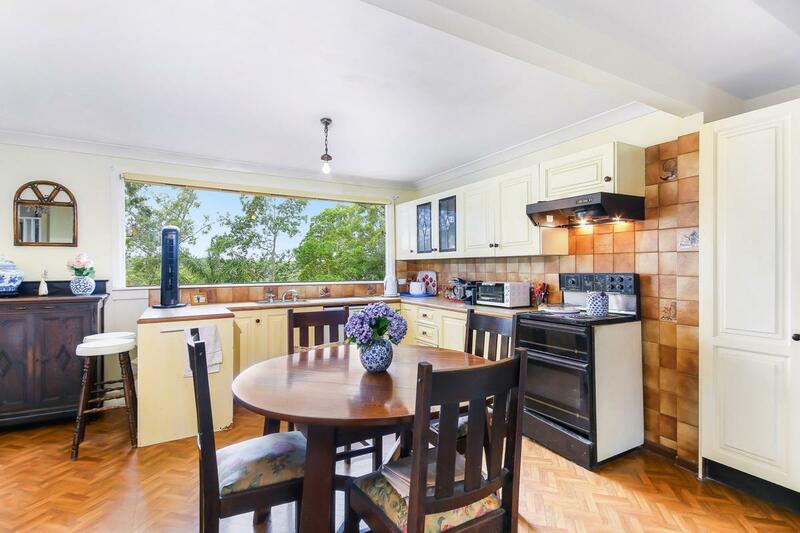 Call now on 9476 2277 to arrange an inspection!